Provide comfort for the family of Stephen White with a meaningful gesture of sympathy. Stephen White, 70, died suddenly on January 26, 2019. He was the husband of Barbara (Santa Maria) White. Stephen was born on May 3, 1948 in Waterbury, son of the late Chester White and Jane (Carson) White of Washington, CT. He was a graduate of Shepaug Valley School in Washington and The University of Tampa. Stephen had been Vice President of the Blake and Johnson Co. of Waterville, CT and in 1980 became a co-founder and President of Quality Automatics, Inc. in Oakville, CT. In addition to his wife Barbara, Stephen is survived by two daughters, Silene White of Cornwall and Stephanie McCormick of Middlebury; a step-daughter, Danielle Svendsen and her children, Jeffrey, Ryan and Kaitlyn all of Massachusetts; two brothers, Chester White of Essex and Henry White of Chicago; an aunt, Barbara Carson of Florida; several nieces and nephews; and his beloved Yorkshire Terrier, Nico. He was predeceased by a brother, Jeff White of Florida. Funeral Services and burial are private and at the convenience of his family. There are no calling hours. Memorial Contributions may be made to St. Jude’s Children’s Research Hospital, 262 Danny Thomas Place, Memphis, TN 38105. 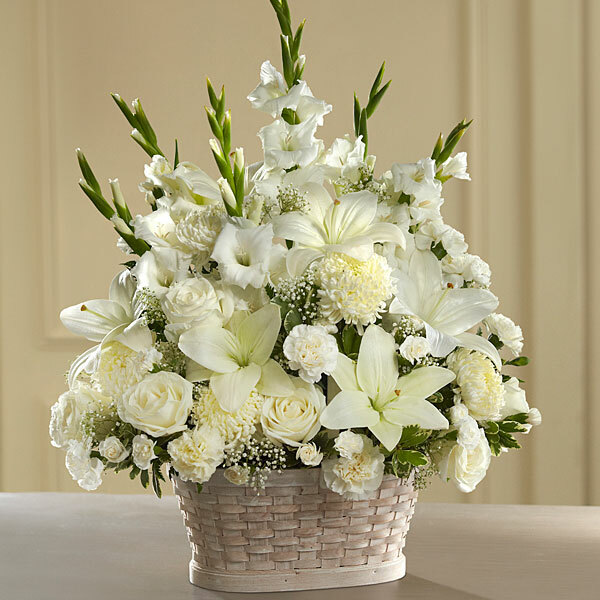 To send flowers in memory of Stephen White, please visit our Heartfelt Sympathies Store. We encourage you to share your most beloved memories of Stephen here, so that the family and other loved ones can always see it. You can upload cherished photographs, or share your favorite stories, and can even comment on those shared by others. Curtis Products sent flowers to the family of Stephen White. From all of Stephens employees at Quality Automatics and all of us at Curtis Products, please accept our most heartfelt sympathies for your loss. Curtis Products purchased flowers for the family of Stephen White.